DrMS. Focus on your stereo field. 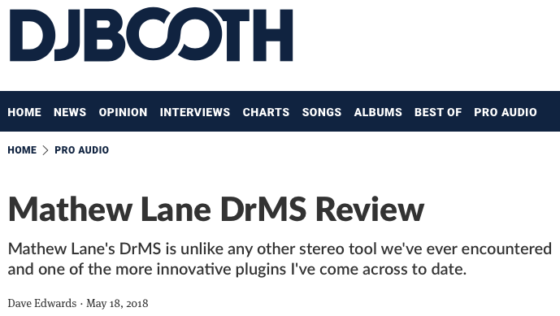 DrMS is a unique spatial processor, available as AAX/AU/VST/VST3 plug-in for Mac and PC, with a wide range of applications for mixing, mastering and post production – going from simple MS (Mid-Side) encoding/decoding, over stereo field width and depth enhancement, to fixing mono compatibility issues and more. All installation and authorisation info is included with the Demo License download. Requires a free PACE iLok account and a physical iLok2/3 USB dongle. Also add StereoDelta and save 15% ! 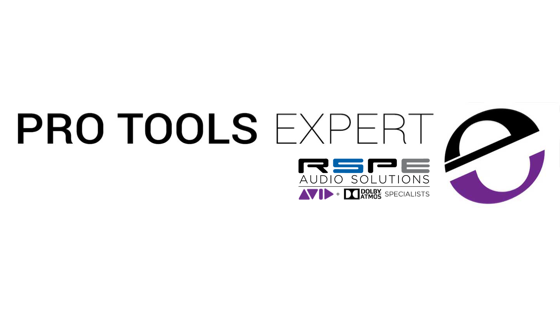 DrMS gives you unrivaled high performance control over stereo material. It redefines the boundaries, literally, of stereo imaging and depth. Dongle-free ‘Host Computer’ authorisation is currently not supported in DrMS. About the most unique M/S processor out there, if not one of the most unique plug-ins we’ve seen in a long time. I’ve always liked stretching the stereo and 3D image of music and I finally feel that I’ve found a tool to help me do this like no other. From tasks like creating space in the middle for other instruments to making stuff come at you from behind your head DrMS tackles it all superbly, it’s literally a level beyond any other “stereoiser” plugin I’ve used (and I’ve used them all). It’s great to now and then discover something excitingly new in sonics and music. I’m always hunting for that. DrMS hits it for me. Whenever I find something isn’t quite fitting in a mix spatially, the only plugin that seems to work more often than not – DrMS. It’s as if you can pick the sound up and move it around until it fits into place. It can make things seem 3D which I love but it’s also got me out of trouble a few times…. i’ve had some stems arrive that had been processed and panned so wide that when the song was played in mono that particular stem vanished into nothing. DrMS can solve this by taking some of the stereo information, filtering it and adding it to the centre channel for example. Once you get into the delay/filter side of things it becomes a whole new box of tricks. It’s something I try not to tell too many people about as it almost feels like a secret weapon. There’s nothing else quite like it. A bit of a wildcard, this one. This gets nowhere near enough love in the conversation about stereo processing. The functions for tweaking the stereo field in this are the deepest you’ll find at this point, in my humble opinion. I have started using it all over tracks and it’s certainly helping me go deeper into stereo work. DrMS offers a completely new approach to the manipulation of stereo material. Its innovative concept has enabled me to reach some spaces I didn’t think I could get to before.